On December 4th, voters will be asked if they support a project to replace the Mattacheese Middle School with a new Dennis-Yarmouth Middle School located at Station Avenue. The Yarmouth Board of Selectmen will have informational sessions on the project on November 13th, 14th, and 20th at 6 pm at the Yarmouth Town Hall Hearing Room. The sessions will focus on the project, property tax impacts, and the status of regional agreement discussions with the Town of Dennis. 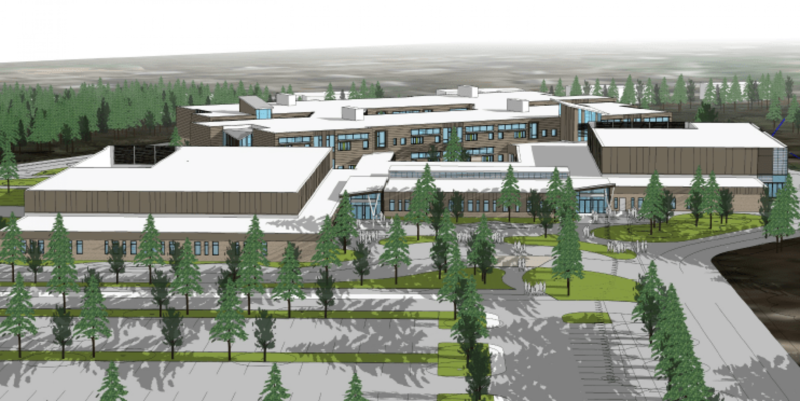 On December 4, 2018 our Dennis and Yarmouth residents will have the opportunity to help foster the educational growth of our children for the next fifty years by voting yes on building a new 4th – 7th grade regional district building. Our group is a collection of intergenerational residents who support our schools. We are working together to help our towns’ children grow educationally and socially. Our Group meets every Thursday at 7pm.